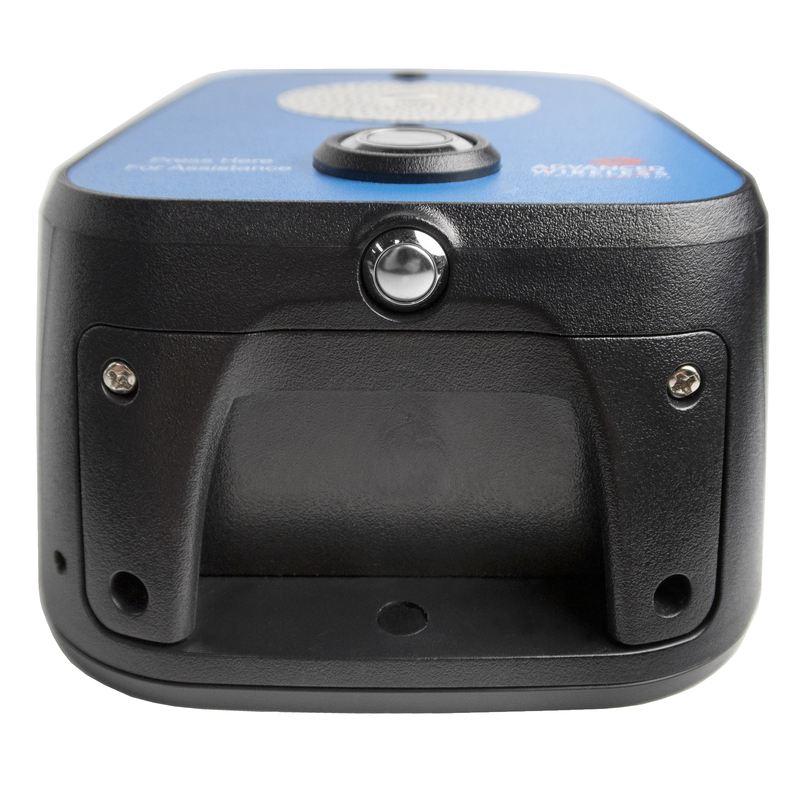 Enable instant communications and access control with the ODIN Two-Way Call Box from Advanced Wireless Communications. 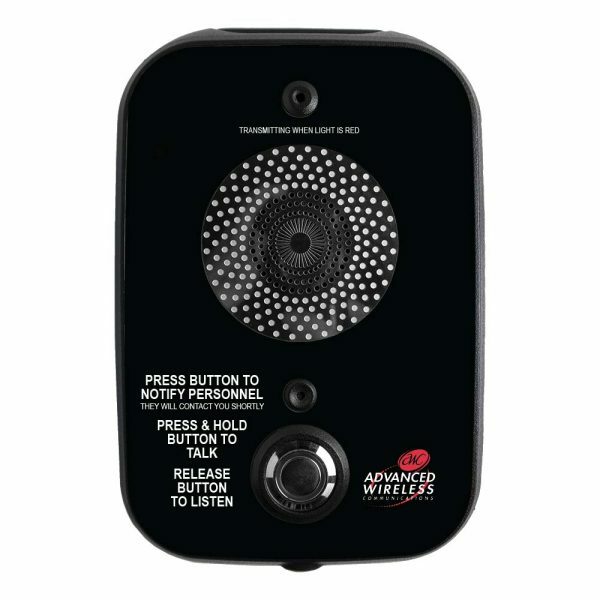 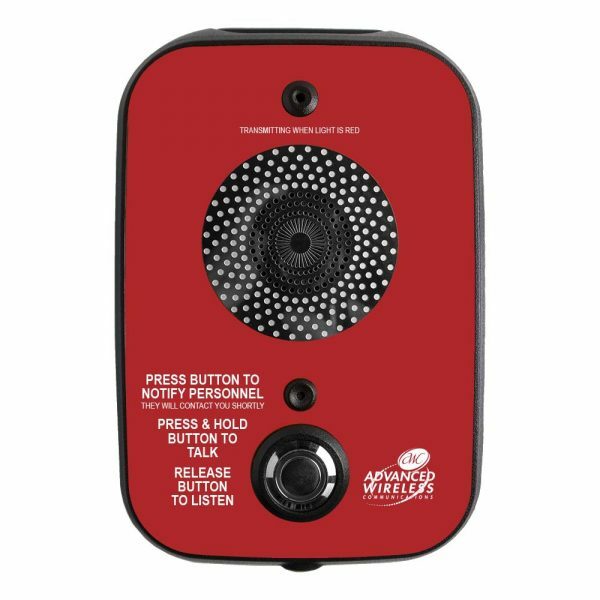 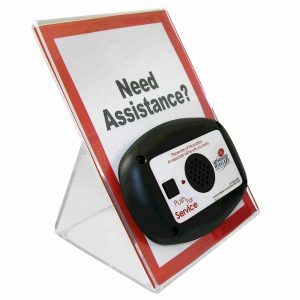 This call box is compatible to the ODIN system and allows you to dedicate a channel for the two-way call box to eliminate customers from hearing communication between employees. 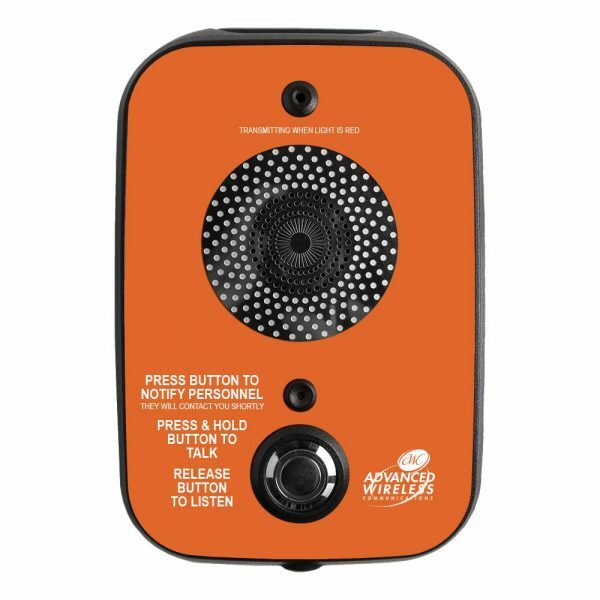 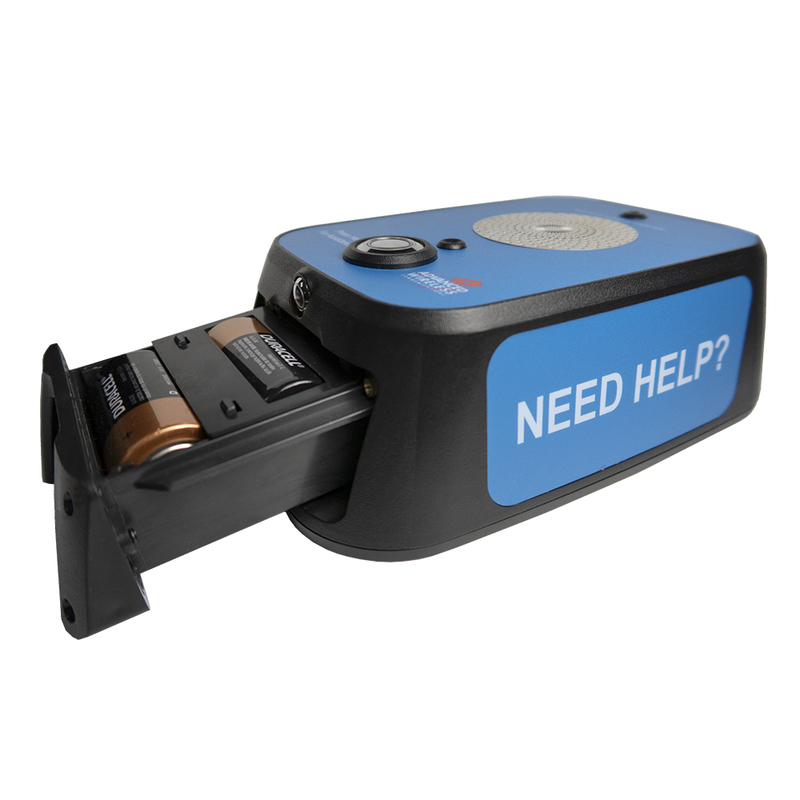 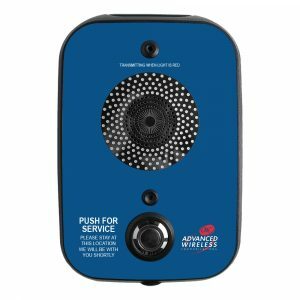 With a push of a button, the ODIN system is activated and sends a prerecorded message to employees that someone is using the two-way call box and needs assistance. 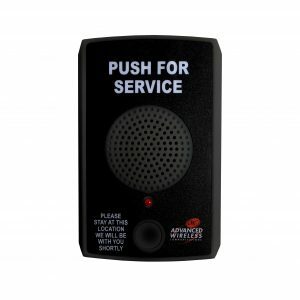 This allows an employee to turn to the call box channel to converse with the customer. 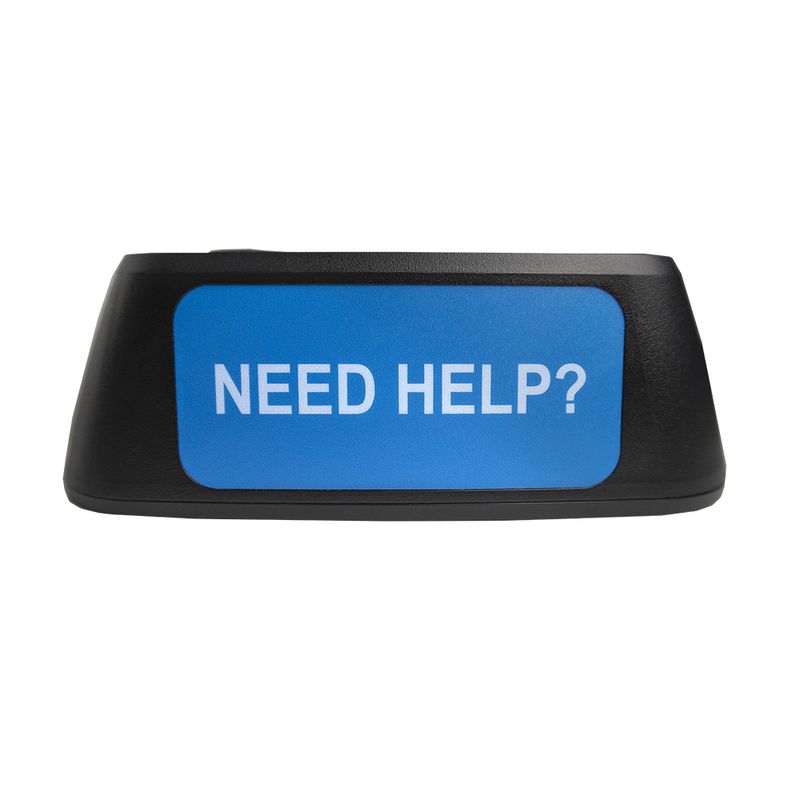 Call box reports can also be generated by the ODIN system to supply additional information to track customer usage and employee response times.